In Durango, we’ve got the 2019 Durango Bluegrass Meltdown and an upcoming show from Reverend Horton Heat, which we’re super psyched about. In Santa Fe, we’ve got acts like The Motet and What So Not coming through Meow Wolf. 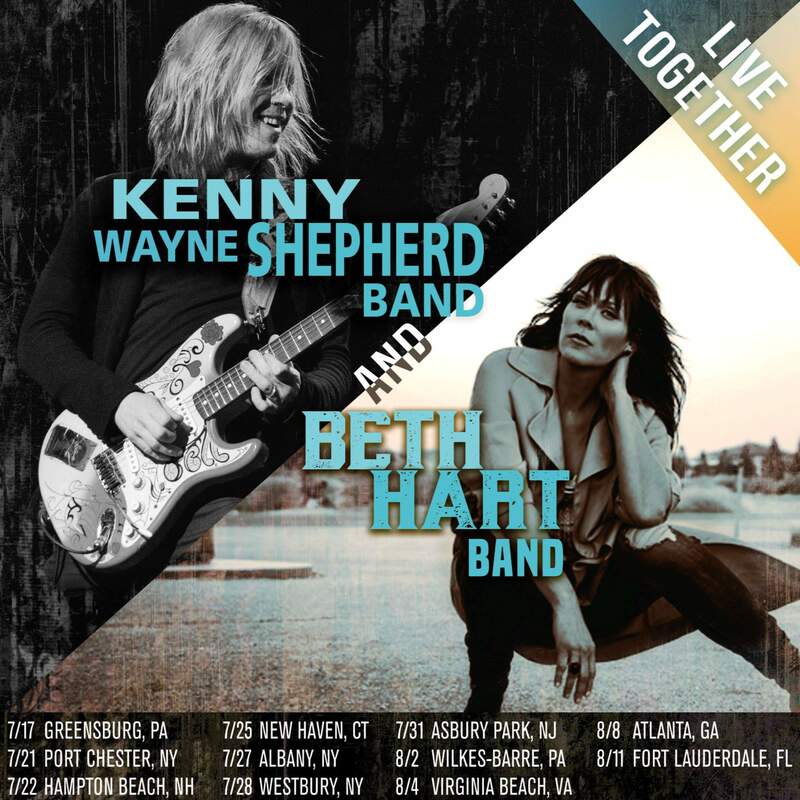 And last, but certainly not least, in ABQ we’re going to see Kenny Wayne Shepherd and Beth Hart over at Kiva Auditorium and Cody Jinks at El Rey Theatre. Basically, if you’re showing up to any of these badass upcoming shows, we hope you’ll invite us.